What did you think of Fraction of a Number ? Divide 35 into 5 equal groups. 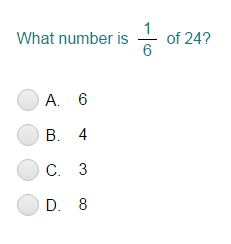 Find how many are in each group. There are 7 in each group. Now, find how many are in 2 groups. There are 14 in 2 groups.